The Best Carpet Cleaning Service in Tupelo Welcomes You! 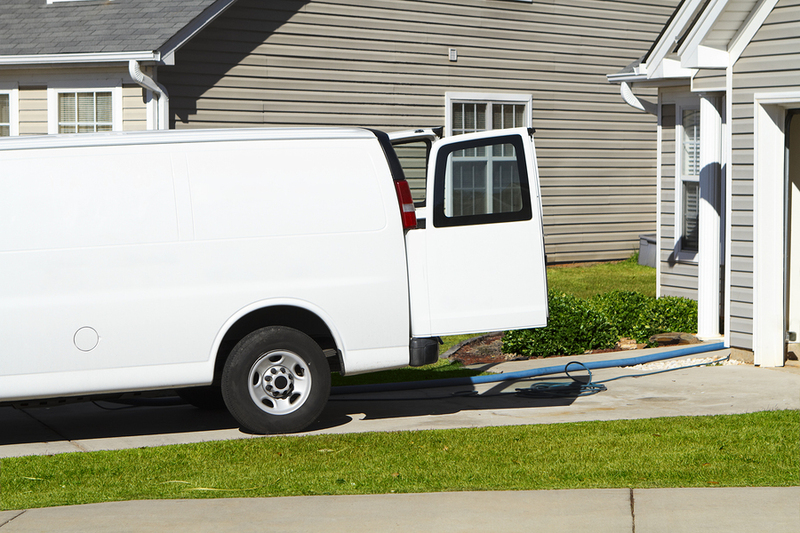 ​ We are the most dependable and affordable carpet cleaning service in North Mississippi. Whether it’s steam cleaning carpet, waxing tiles of all types, or stripping vinyl flooring, we have consistently proven to provide the best results in Tupelo and the surrounding north Mississippi area. 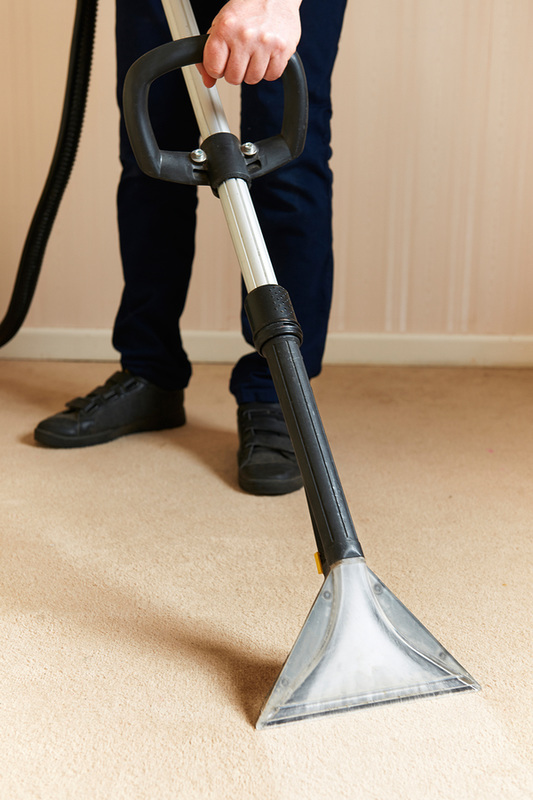 Our highly-trained and friendly staff will leave your carpets and flooring better and fresher than they've ever been. No matter the size or quality of your carpets and floors, we pride ourselves on going above and beyond to deliver top-tier service. We specialize in both residential and commercial spaces, and consistently outshine all of the other local carpet cleaning companies. Our staff is equipped with the very best gear and an extensive knowledge of their craft, ensuring that local residences and businesses will receive their money’s worth every time. We have a customer-first policy, always taking a detailed account of what our clients need before beginning the cleaning process. This has contributed to a consistent stream of positive feedback and lifelong clients. Not living in Tupelo? No problem. Our staff is happy to travel, and we love our clients located in Saltillo, Pontotoc, Oxford, Starkville, and Columbus. Give us a call and we'll be there! 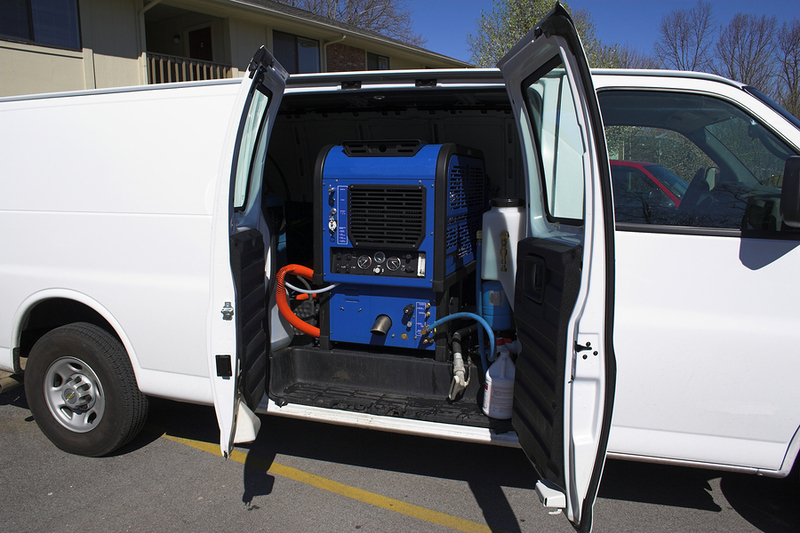 Our high-powered, steam pressured equipment ensures that we can reach through your carpets fibers to the deepest grime and bacteria. Much of the dirt, dust, pollen, and other particles we remove are contributors to asthma, general breathing issues, and many types of allergies. 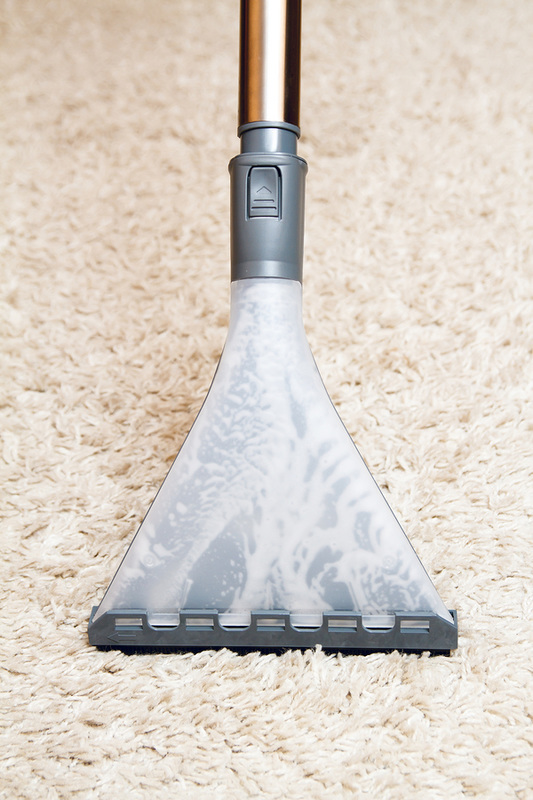 Steam cleaning is the best way to maintain the quality and longevity of your carpet. Our high strength carpet cleaner chemicals combat lasting damage that can occur. 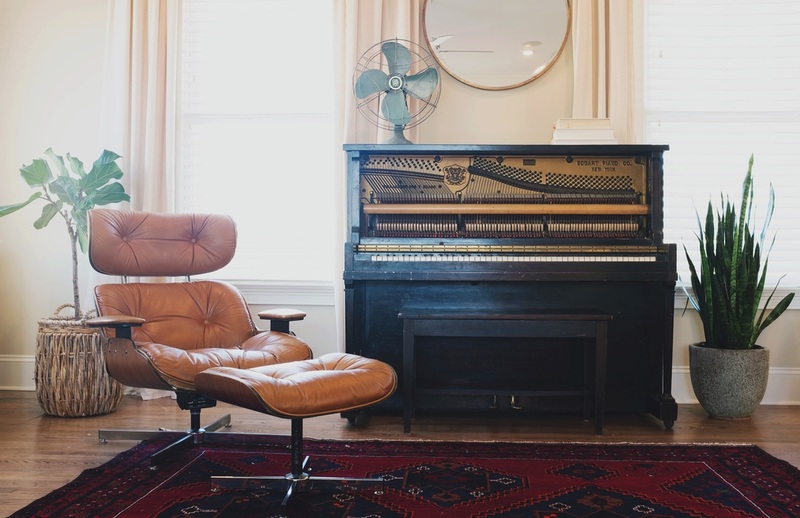 Even smaller residential carpets can collect over a pound of dirt throughout the course of a year, so it’s very important to regularly have your carpet professionally cleaned. Grout often becomes a haven for dirt, dust, and other unwanted particles. It’s highly susceptible to stains and marks, which is why it’s important to have it steamed clean. After a grout cleaning, the customer is oftentimes shocked at the change in color due to the removal of the undesirable grime that will inevitably collect over the months. We also can provide a defensive sealant that will prevent the return of staining to the grout. Tile is also very susceptible to discoloration and blemishes that are impossible to mop out. It’s astonishing how new your tile will look after an industrial cleaning. After the tile is sufficiently cleaned, we wax the entirety of the floor to protect it from future wear. Vinyl floors can be very hardy, and therefore often last for long periods of time if properly treated and maintain. Due to their longevity they are more susceptible to acquiring scratches and skid marks over the months and years. To combat this, we first apply a mix of powerful stripping chemicals to essentially erase all of these unwelcome abnormalities. Then, we apply multiple layers of finish to safeguard the floor from future accidents and wear. To finalize the process, we burnish the vinyl with our state of the art equipment. Due to the strength of vinyl flooring, it oftentimes looks brand new once the procedure is complete. We specialize in dealing with both LVT and VCT vinyl flooring, and you won't believe the results! Our staff will treat your home like it’s their own, using eco-friendly products that are perfectly safe for your pets and children. All of our chemicals and carpet cleaner products are the best money can buy. Speaking of pets, we specialize in ridding your flooring and carpet of any of their unwanted messes, stains, or odors. 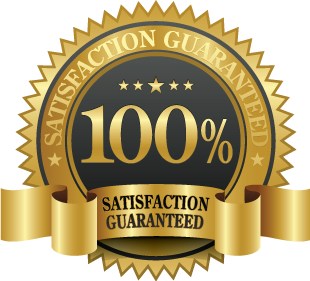 It’s our guarantee that we can conquer even the nastiest of accidents, leaving your floors fresher than they’ve ever been. The work we do is very important of ridding your home of unwanted soils and pollen that are detrimental to health and can contribute to issues such as asthma and other breathing problems. You’d be amazed at how much soil and grime can embed itself in even the most regularly vacuumed carpets. Dust mites are almost impossible to see nuisances that commonly ingrain themselves in our kitchens, bedrooms, and living spaces. It’s very difficult to detect whether or not these pests are in your home and sometimes the only indicator is the myriad of breathing problems that come with them. Regular household vacuums just aren’t heavy-duty enough to get rid of these annoying dust mites. Besides, why do it yourself when you can call us, your local dust mite destroyers, to reap the benefits of not only a clean house, but also fresh and healthy air. Your home is your castle, and we always make a point to treat it that way. We love our commercial clients! Over the years, we’ve had a great deal of experience when working with all sorts of businesses. We are comfortable cleaning floors of all types and sizes, and guarantee that you’ll be calling us again. Whether it’s apartment complexes, churches, schools, or a local business, we’ll leave your floors cleaner than new. Our company prides itself on making your space one that people enjoy being in. So call the best carpet cleaning service near you for the best special deals and top-tier results. We are the most business friendly service in the greater Tupelo area, so call and schedule an appointment today! You won't find a better deal! For a quick estimate, call us now at 662-318-4050. If you’d rather, fill out our short checklist under the box that says “FREE INSTANT QUOTE, PLUS SPECIAL BONUS COUPON”. We’ll get back to you very quickly with an appointment date of your liking and an unbelievably affordable estimate. If you feel our checklist doesn’t meet your needs, write anything you’d like in the comment box. This can include a proposed date to schedule, additional cleaning requirements, or even a note of any troublesome spills, stains, or odors. You want a carpet cleaner you can trust? Well that's us! Protect your carpet! Regularly scheduled deep cleaning is very important to retain the quality of your carpet and flooring. Unwanted particles will wither and age the strands of your carpet. The best way to combat this fatigue is with frequently scheduled carpet cleanings, so why not call the most affordable service in town? You spent your hard-earned money on your carpets and floors, protect them! Besides, nothing beats the feeling of the fresh air, smooth flooring, and clean carpet.